The Flow Fitness products are developed by our team of Dutch top designers. They apply the distinctive Dutch Design characteristics to our products and are inspired by the feedback from consumers and dealers. This results in a technically advanced and wide-ranging assortment of the highest quality that keeps up with the latest trends. Personal contact and advice lie at the heart of Flow Fitness. Questions and complaints about our products are instantly and professionally resolved by our customer service department. 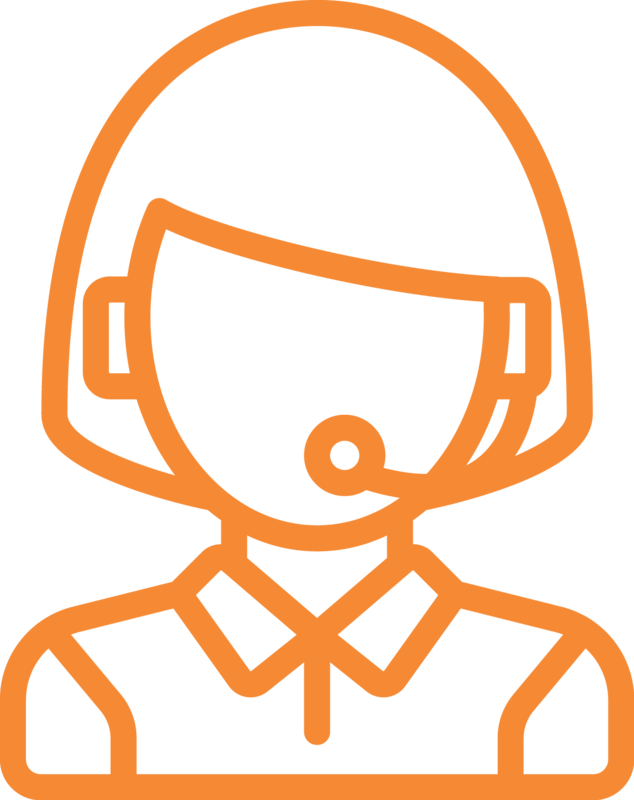 When you contact us by phone we will make sure you swiftly get to speak to the correct person. Questions or concerns conveyed via e-mail or social media will also be handled immediately. Are you aiming to improve your endurance, strengthen your muscles or train for a specific event? You can rely on the products by Flow Fitness. We guarantee top quality and will do everything we can to achieve your goal with you. 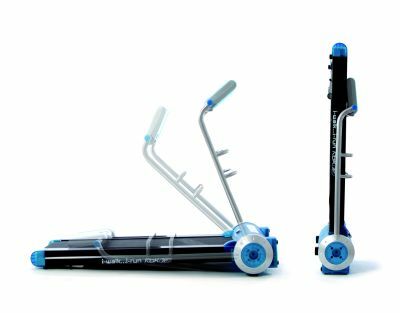 Flow Fitness persistently tests all fitness equipment for quality, safety, durability and usability. 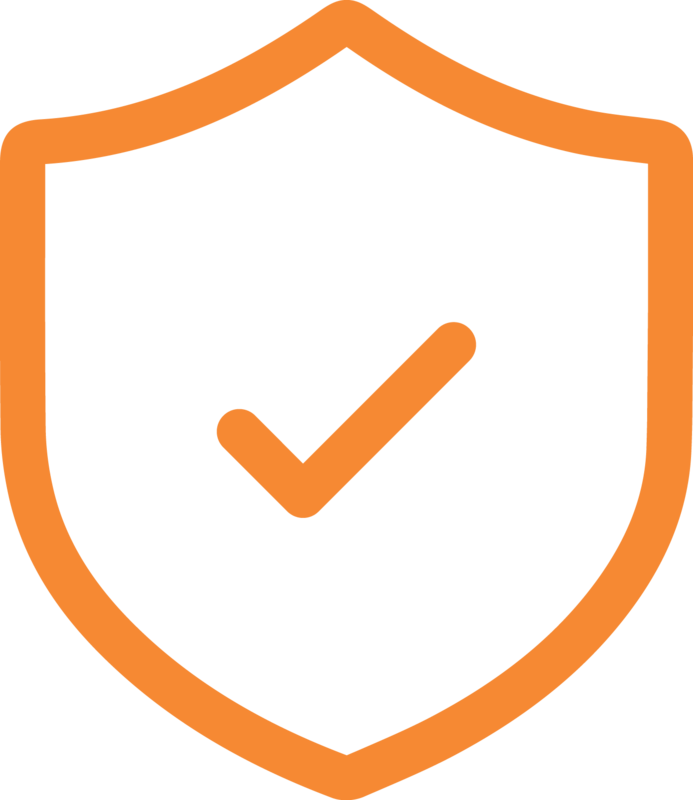 Moreover, all our products comply with the current European environmental and quality requirements, among others ROHS (environmental certification), NEN-Norm 957 and CE marking. How? With the Flow feeling. This phrase illustrates the Flow feeling that ensues when you become one with your activity. The perfect harmony between effort and tranquillity resulting in an effortless training. Flow Fitness aims to develop fitness products that will help you achieve this state of mind and thus have a positive influence on your quality of life. This expression also describes the winning mentality that our brand advocates. Flow Fitness recruits its 100th reseller. Winner of the Gazellen Award 2009 awarded by Het Financieel Dagblad for being one of the fastest growing companies in the Netherlands. Winner of the Gazellen Award 2008 awarded by Het Financieel Dagblad for being one of the fastest growing companies in the Netherlands. 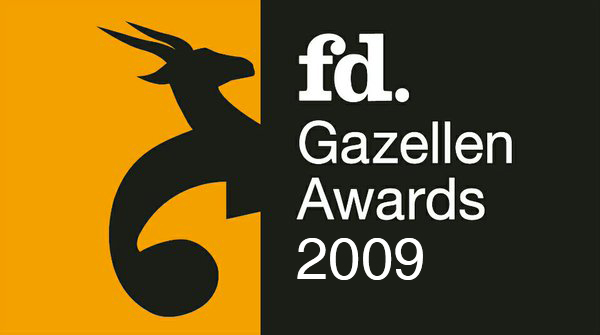 Winner of the Gazellen Award 2007 awarded by Het Financieel Dagblad for being one of the fastest growing companies in the Netherlands. The first air resistance rower with heart rate controlled programmes. The I-Run Treadmill is developed in association with Reebok. A compact treadmill for the perfect indoor running session. What makes this treadmill unique is the option to fold it very flat. There have been numerous attempts to copy this design. Commissioned by Volkswagen the Tango folding bike is developed. This unique bike was available as an accessory for the Beetle and fits exactly in the spare wheel compartment. Flow Fitness was founded by industrial designers Gerben van Kalsbeek and Koen de Jong in their student dorm in Amsterdam.